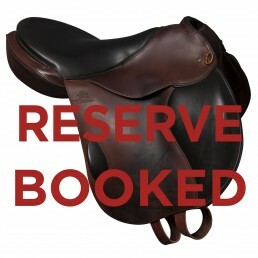 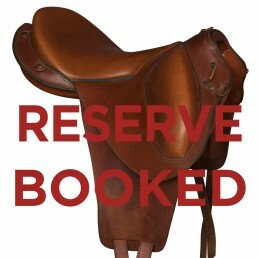 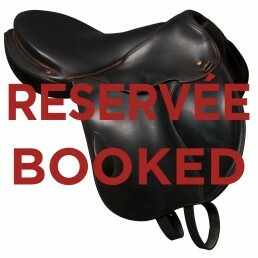 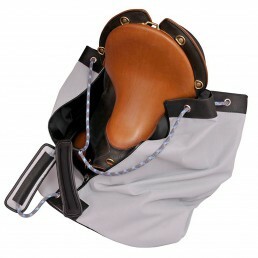 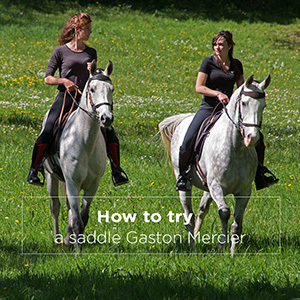 The Florac 2011 with is a single-seat saddle that will earn you in leg outfit without blocking the movement. 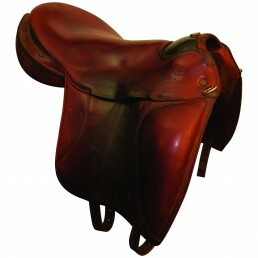 Its fenders, solid and trimmed with soft front cleats, will help you gain performance, balance and comfort. 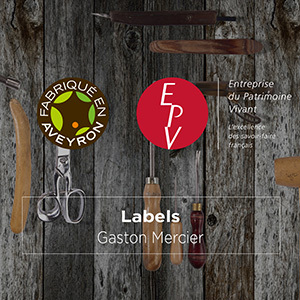 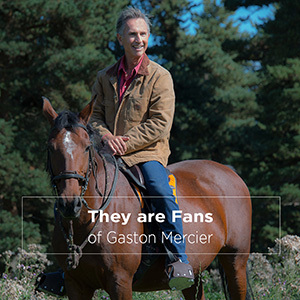 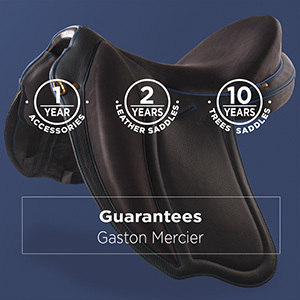 Its carbon tree gives it lightness, finesse and precision to be closer to your horse and minimize the impact of the rider in the operation of its natural mechanics. 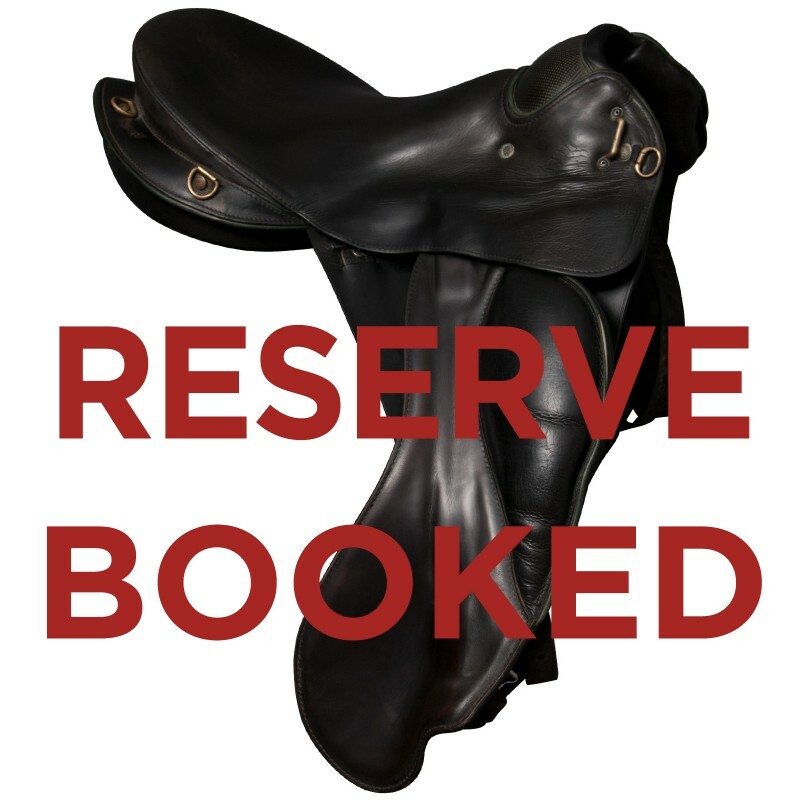 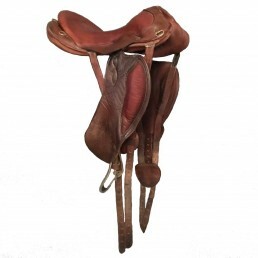 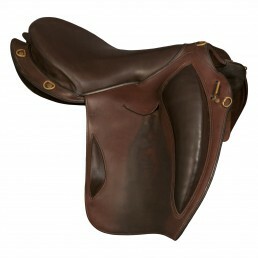 The seat and the quarter are in one piece of seamless molded leather, for extreme comfort and more proximity to your horse, a good descent leg and better orientation of the thigh.